McMillan Metro, PC. is proud to announce that two of our attorneys have been awarded recognition by Super Lawyers 2019 for their outstanding dedication and achievement to the field of law. Howard Metro and Peter Ciferri have been given this distinction based on a rigorous selection process that includes independent research, peer nominations and peer evaluations. A. Howard Metro is a top business attorney in Maryland who has spent more than 40 years dedicating his practice to providing clients with exceptional service and forward-thinking solutions for a wide range of businesses in a variety of industries. Howard’s areas of expertise include new business startups, corporate and business law, arbitration and mediation, employment law, intellectual property law, commercial real estate law, restaurant law, and more. Howard is a Partner with McMillan Metro, PC. and has been named to Super Lawyers every year since inception of the award in 2007. Visit his Super Lawyers profile to learn more about him. Named a Super Lawyers Rising Star for 2019, Peter Ciferri is a top lawyer in Maryland. Peter has been named a Rising Star by Super Lawyers every year since 2016. Peter’s primary practice includes real estate law, land use and zoning law, municipal law, commercial leases, commercial development agreements, and other related real estate and administrative law matters. Peter joined McMillan Metro, P.C. 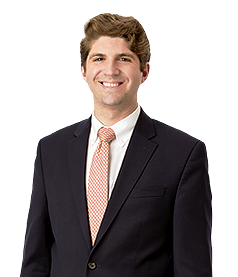 in 2017 after practicing at a small firm in Frederick County where he primarily practiced real estate and commercial litigation, land use and zoning, and municipal law. Previously, Peter served as judicial law clerk for the Hon. William R. Nicklas, Jr., in the Circuit Court for Frederick County. 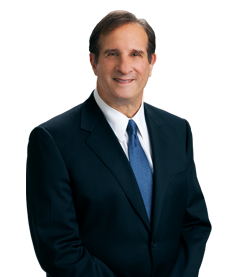 Learn more about Peter by visiting his Super Lawyers profile. Choosing the right attorney can be tough, but the team at McMillan Metro can help. Contact us today.